Join ULI North Florida at Hyperion Brewing Company for a networking social in Jacksonville’s Springfield neighborhood. The social is Tuesday, Sept. 26, from 5:30 to 7 p.m., at Hyperion Brewing Company, located at 1740 Main St. N., in Jacksonville. The cost is $25 for members, $35 for non-members. 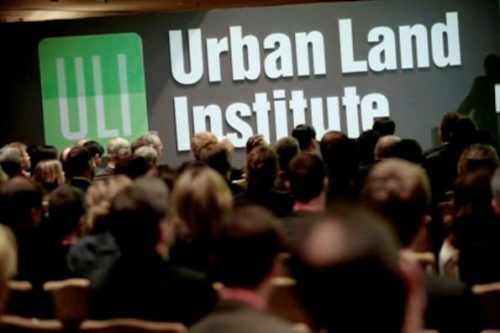 ULI North Florida is a District Council of the Urban Land Institute with nearly 500 members. For more information, please contact District Council Senior Director Carolyn Clark at 904.486.8256 or Carolyn.Clark@uli.org.